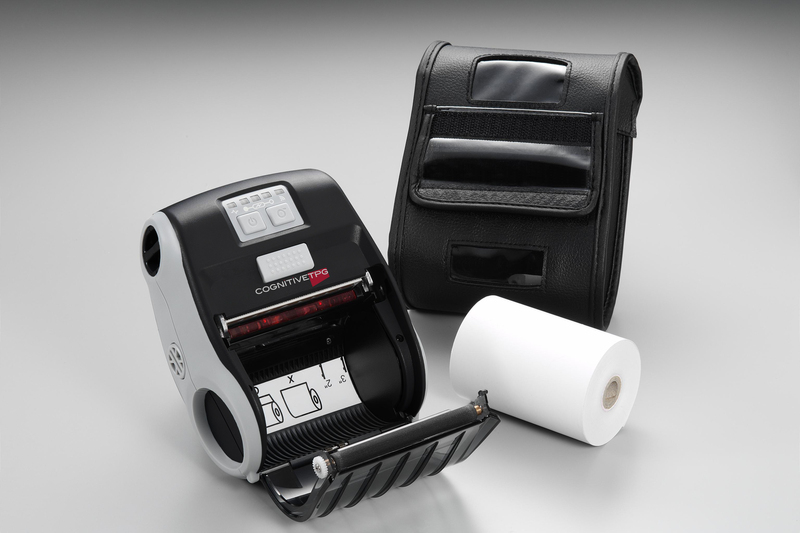 The M320 rubber over-mold design adds extra protection and the IP54 rated protective case makes is resistent to dust and water. 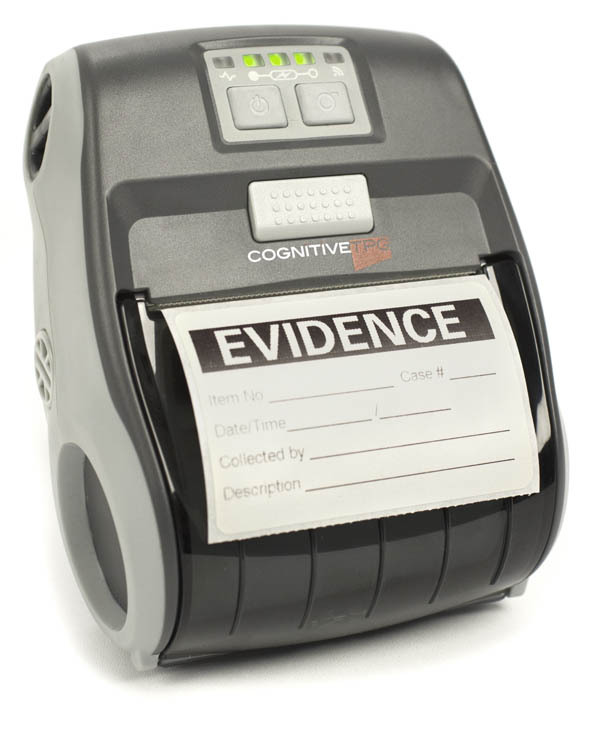 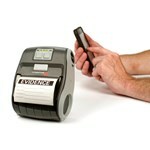 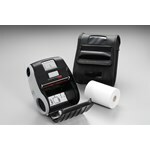 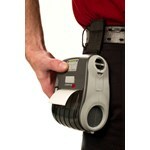 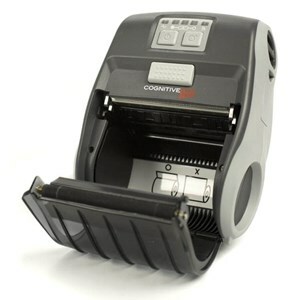 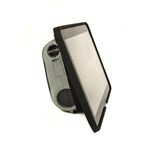 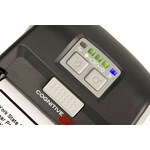 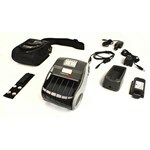 Holds a 2 1/4" roll and can hande receipt paper or direct thermal labels. 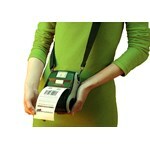 Print quality is excellent, producing a clear and crisp receipt or label with logo and graphic capability. 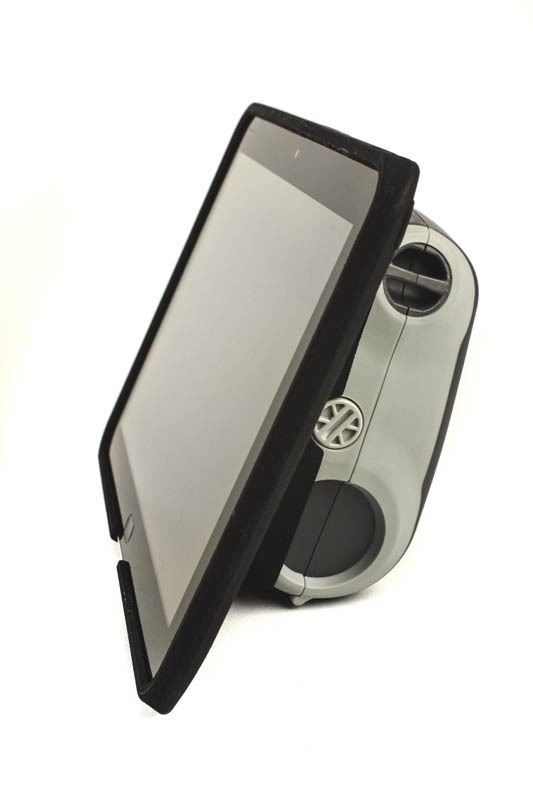 Our custom tablet accessory will fit most Windows/Android tablets and are designed to hold the M320 securely in place, giving you an all-in-one mobile device. 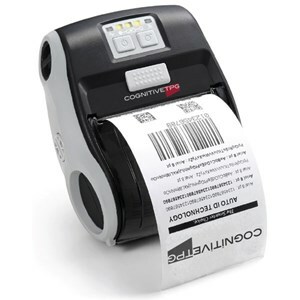 The Mobile Printer Utility enables you to print labels and receipts from your Android phone or device directly to the M320 mobile printer.